[Adult Swim] is a television network that is on every day late at night on Cartoon Network. Known usually for its very adult shows, It is also known in the music industry. 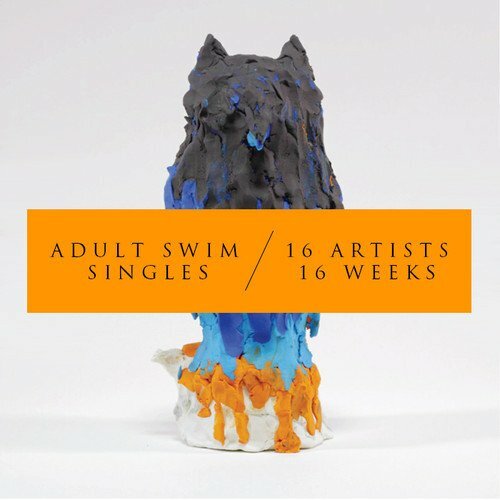 Since 2010, Adult Swim has started up the Adult Swim Singles Program, where every year, a selection of exclusive tracks are released for free over a period of time. In the past, there has been tracks released by a variety of well-known and undiscovered artists such as LCD Soundsystem, Madvillian, Mastodon, Clams Casino, Wavves, Liars, Flying Lotus, Death Grips, Mac DeMarco and Lightning Bolt. This year, the 2014 Singles Program has a total of 16 tracks being released over 4 months by 16 different artists. Today, I am going to share my thoughts on the first half of the series. As you may know by now Avenged Sevenfold are headlining Download Festival this year, which is awesome. So in honour of the occasion I thought I’d review an Avenged Sevenfold album. I already talked about their Hail to the King album, but now I’m looking at what a lot of fans and critics consider their best album yet, City of Evil, released in 2005. So the big question is how does this album hold up? If I was to ask you about the band Placebo your initial reactions would either be “Who are Placebo” or “Placebo, good stuff”. Whilst not the most famous band who everybody knows about most people who do know about them seem to like them. 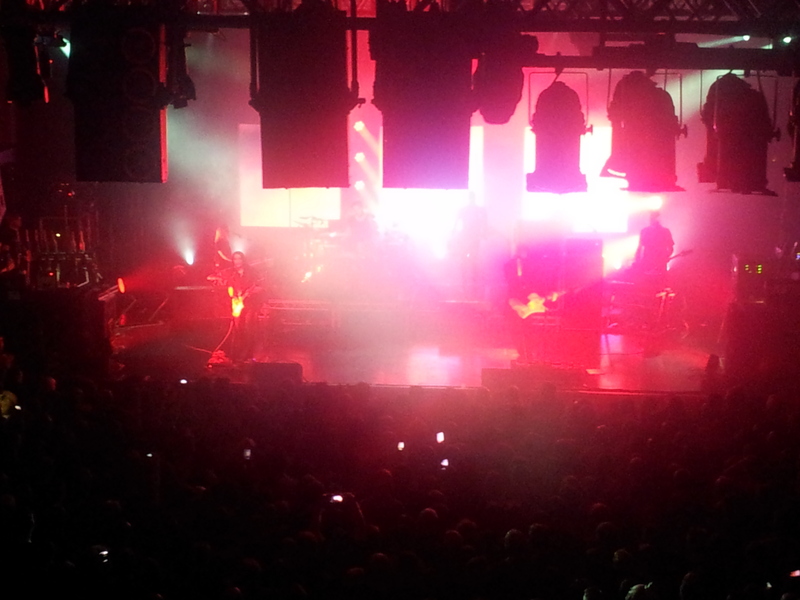 First formed in 1996 they’ve been going for almost 20 years and whilst the time gap between album releases and touring is bigger than usual their live shows make it worth it. 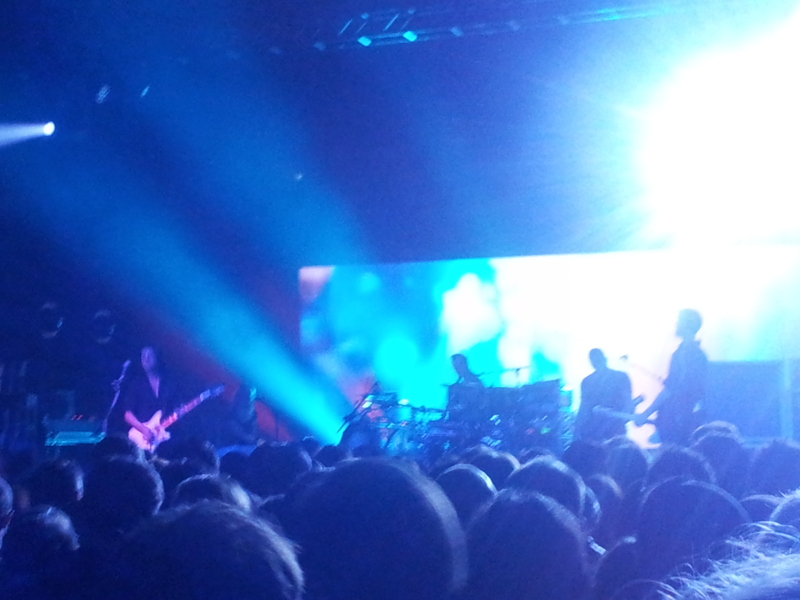 On December 12th me and my Dad went to see them at the O2 Academy in Brum. When I heard Avenged Sevenfold were touring the UK I was excited. The last time they were over here was at Download 2011 when they opened for System of a Down. Now with the release of their number 1 album Hail to the King they did a whole European tour which ended in Birmingham, the one I went to see with Jimmy and his Dad.